Today as I organized my papers, charts, magazines, and Astrology books, I ran across a copy of Dell Horoscope Magazine from December 2002 with an article on Chiron authored by Canadian astrologer Roderick Benns. A tidbit within the article caught my Political Astrology eye, for it intimately concerns the Inauguration 2009 horoscope's Midheaven (Mc), the Goal-Aspiration Point of any horoscope. "Pluto/Chiron = Mc: status in life challenged or wounded by necessary transformation of perspective." 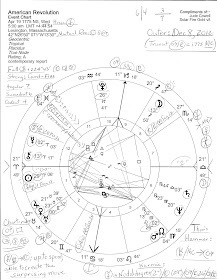 For comparison, Bush Inauguration 2001 had Pluto/Chiron @ 19Sag02 from the Pluto-Moon-Chiron line-up in 8th house of Transformation, Death, Debt, and Big Business which gave us: Pluto/Chiron = Moon (we-the-people); his 2005 Inauguration had Pluto/Chiron @ 10Cap21 showing the oppression-plutocracy duo's midpoint as it progressed in transit closer to US Inaugural Mc in the 26/27 degree range of Capricorn...a process well-described by Astrology. That's why we hear many hints of currency collapse and devaluation in the news these days which have big implications for the US dollar losing its place as the global reserve currency. 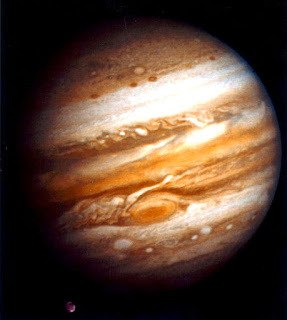 And 2011 seems to be a pivotal year, if my astrological studies (and those of others) are correct. So here's a previous post with famous quotes concerning the NWO and a link to one-world-government promoter David Rockfeller's statement about how we're being "marched" toward it; this describes a very long-term process. But no, a so-called NWO is not a given, folks, at least not in the form they wish: totalitarian control and global serfdom for the people after 'population control' (genocide) has been accomplished on a scale we cannot now imagine. This will leave more natural resources for the survivors, as you may know - the select few the power elite deem worthy. All of this NWO madness is one of the main reasons I spend many hours blogging in complimentary fashion while hoping that a few readers will pass around the info so that all may have a chance to become aware of the false reality the power elite has created to keep our attention diverted from what they're up to - and their ploy very much includes the entertainment industry and its decades-long lowering of our moral standards. After all, TV didn't put 'Survivor' (as in, survival of the fittest, an obvious shout-out to Darwin's theory) on the air years ago and call it a 'hit' for nothing. "Apprentice" with the Donald really smacks the notion of working possibilities and metrics based conditions at the hieght of its imperialistic beginnings. Even his possibility of being president brings up Kings and Queens rulership and serfdom. 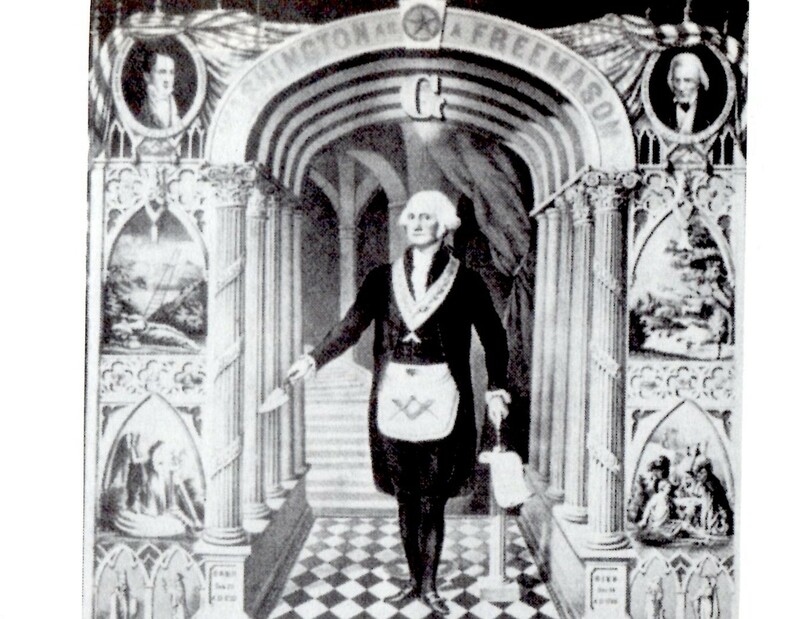 NWO unfortanately has brought with it 666 notions rather than the Obama CHANGE in its positive sense. Maddoff Ponzi = Fed Ponzi. I don't know what I would do without your blog. I miss Urania's Ninth House. Can't believe Americans haven't taken on the TSA yet. I mean really, how much more Pluto/Chiron Fascist can you possibly get? Unfortunately for America, Cheney pretty much impersonated the resonance of these two primal energies with impunity, hiding behind George-the-Clown's comic misstatements. On a brighter note, Americans are dropping their cable service at an astonishing rate. There's just way too much manure clogging up the airways, ya know? More and more of us know where this Epic Tragicom is headed. You can only scare and degrade a population for so long. Kill your TV sounds like the first step to me. The billionaires and their supporters in Congress are hell-bent on taking us back to the 1920s, and eliminating all traces of social legislation designed to protect working families, the elderly, children and the disabled. No "social contract" for them. They want it all. They want to privatize or dismantle Social Security, Medicare and Medicaid and let the elderly, the sick and the poor fend for themselves. They want to expand our disastrous trade policies so that corporations can continue throwing American workers out on the street as they outsource jobs to China and other low-wage countries. Some also want to eliminate the minimum wage so that American workers can have the "freedom" to work for $3.00 an hour. They want to eliminate or cut severely the U.S. Department of Education, making it harder for working class kids to get a decent education, childcare or the help they need to go to college. They want to rescind the very modest financial reform bill passed last year so that the crooks on Wall Street can continue to engage in all of the reckless behavior that has been so devastating to our economy. They want to curtail the powers of the Environmental Protection Agency and the Department of Energy so that Exxon-Mobil can remain the most profitable corporation in world history, while oil and coal companies continue to pollute our air and water. They want to make sure that billionaire hedge fund managers pay a lower federal tax rate than middle-class teachers, nurses, firefighters, and police officers by maintaining a loophole in the tax code known as "carried interest". While it is true that the billionaires and their supporters are "fired up and ready to go," there is another more important truth. And that is that there are a lot more of us than there are of them. Now is the time for us to stand together, educate and organize. What insightful comments, everyone, thanks a bunch! Madoff Ponzi = Fed Ponzi has been my intuitive feeling as well. So another 'frowny face' applies here. And Alex, your posting of the Bernie Sanders' excerpt is much appreciated. Think i'll lift it and publish in a post asap...and tomorrow i'll work on the excellent column you sent for SO'W publishing which should appear no later than Monday. Jude, your hard work here is not going unnoticed! I watched a documentary on FDR and was amazed by what I was never told in history class. Between himself, Lincoln and JFK, it sounds like each of them went up against the bankster-gangsters of their times, and for sure Lincoln and JFK paid with their lives. Kieron, how kind, thank you! Yes, i know what you mean - in previous posts i've mentioned that at least in part, Abe and JFK were assassinated because they made noises about world banking system reform. And though i know FDR had a heart problem (or that's how the story goes) it wouldn't surprise me if the dark circles around his eyes and his death were indications of a slow poison of some kind. But of course, eye circles may also indicate kidney disease. Yet that's how such crimes are done: with obfuscation which can indicate a cause other than murder and it's made much simpler when the target is known to have medical conditions. "FDR wasn't FDR... until his hand was forced by Civil Disobedience." Worth a look in light of the current discussion.